Taiye Selasi, a graduate of Oxford and Yale, is the bestselling author of Ghana Must Go, an electric and exhilarating family saga that takes readers from Accra to Lagos to London to New York. Named one of Granta's "20 Best Young British Writers," Selasi redefines the African novel as she explores the importance of origin and kin in shaping identity. 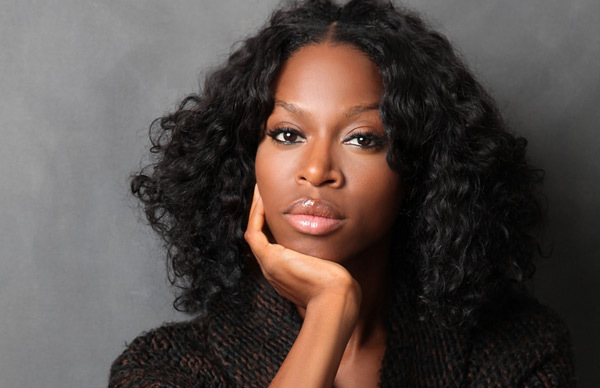 Taiye Selasi was born in London and raised in Massachusetts. She holds a B.A. in American Studies from Yale and an M.Phil. in international relations from Oxford. 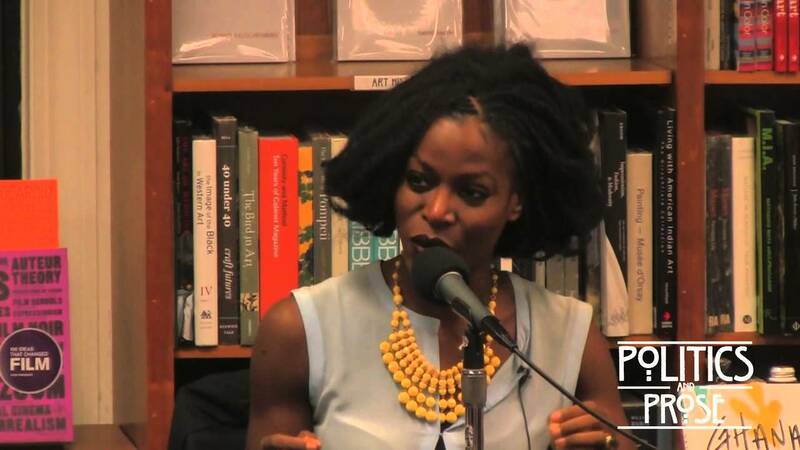 Her debut novel, Ghana Must Go, will be published in 13 countries. She lives in Berlin. 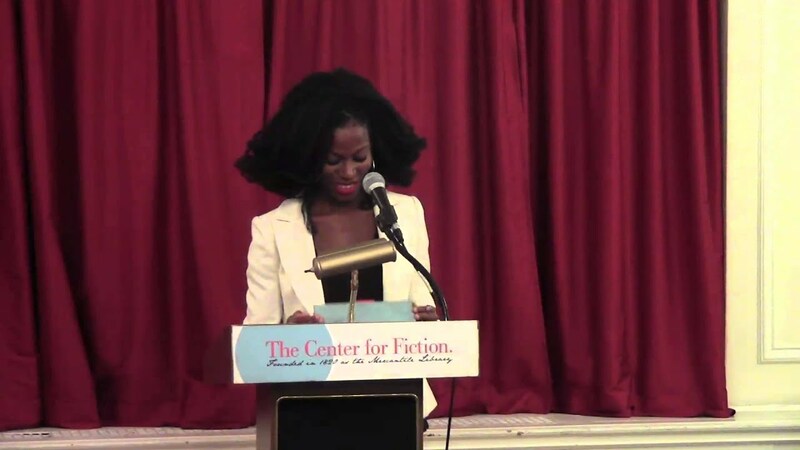 Taiye Selasi is a young writer of staggering gifts and extraordinary sensitivity. Ghana Must Go seems to contain the entire world, and I shall never forget it. Ghana Must Go is both a fast moving story of one family’s fortunes and an ecstatic exploration of the inner lives of its members. With her perfectly-pitched prose and flawless technique, Selasi does more than merely renew our sense of the African novel: she renews our sense of the novel, period. An astonishing debut. 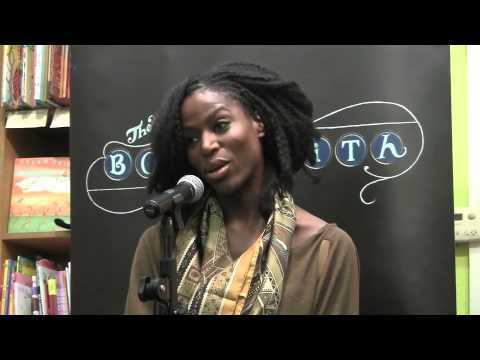 Taiye Selasi is a totally new and near perfect voice that spans continents and social stratum as effortlessly as the insertion of an ellipsis or a dash. With mesmerizing craftsmanship and massive imagination she takes the reader on an unforgettable journey across continents and most importantly deeply into the lives of the people whom she writes about. Ghana Must Go is a big novel, elemental, meditative, and mesmerizing… the beginning of an amazing career and a very promising life in letters. Gorgeous. Reminiscent of Jhumpa Lahiri but with even greater warmth and vibrancy, Selasi's novel, driven by her eloquent prose, tells the powerful story of a family discovering that what once held them together could make them whole again. 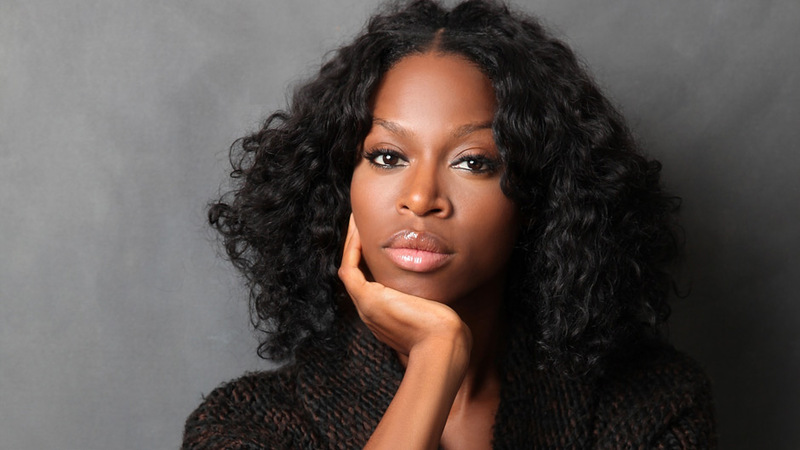 Taiye Selasi writes with glittering poetic command, a sense of daring, and a deep emotional investment in the lives and transformations of her characters.